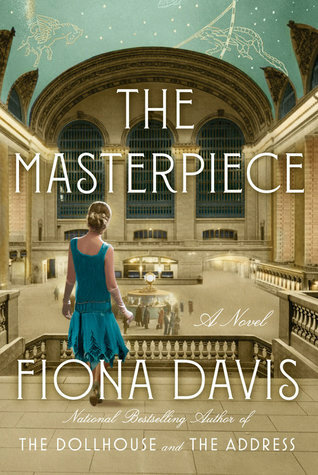 Fiona Davis is the nationally bestselling author of THE MASTERPIECE, THE DOLLHOUSE and THE ADDRESS. She began her career in New York City as an actress, where she worked on Broadway, off-Broadway, and in regional theater. After getting a master's degree at Columbia Journalism School, she fell in love with writing, leapfrogging from editor to freelance journalist before finally settling down as an author of historical fiction. Visit her at www.fionadavis.net, facebook.com/FionaDavisAuthor/ and on Instagram and Twitter @fionajdavis.